MID-ARGYLL: Now 30 Teal at the Add Estuary, also still 2 Greenshank (Jim Dickson). 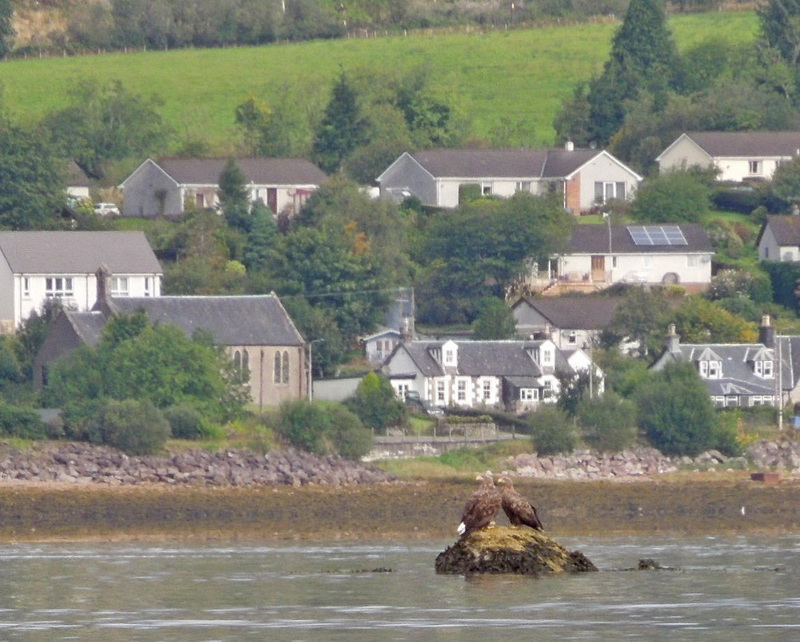 A nice sighting reported of 2 adult White-tailed Eagles at An Oitir, off Minard. 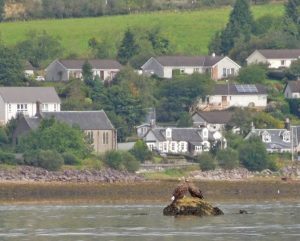 Also 4 White-tailed Eagles over Castle Sween (all at the same time) today (Alastair Ross). ISLAY: At Loch Gruinart – Dunlin 1700+, Sanderling 300+, Black-tailed Godwit 67, Knot 5, Bar-tailed Godwit 3, Golden Plover 8 (James Butcher). 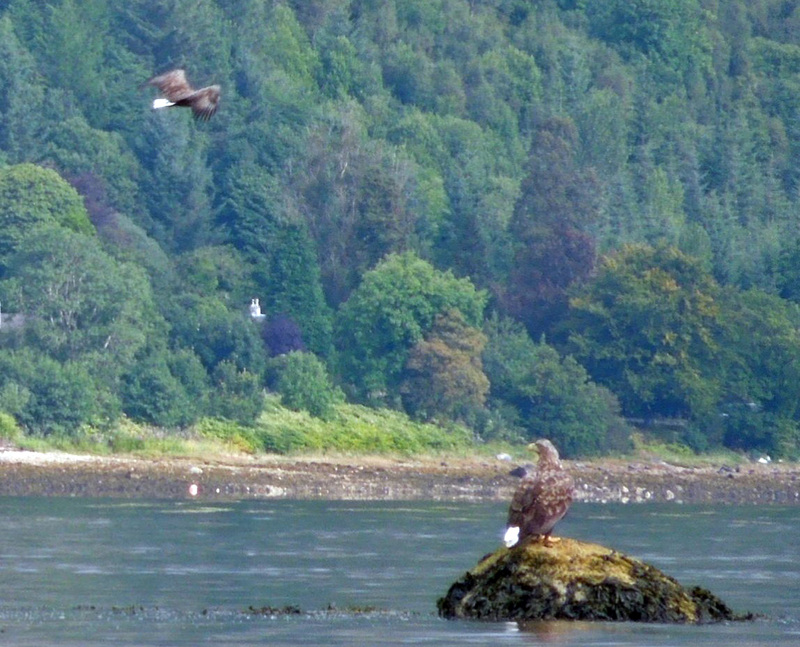 WHITE-TAILED EAGLES – off Minard, Mid-Argyll 30th Aug.